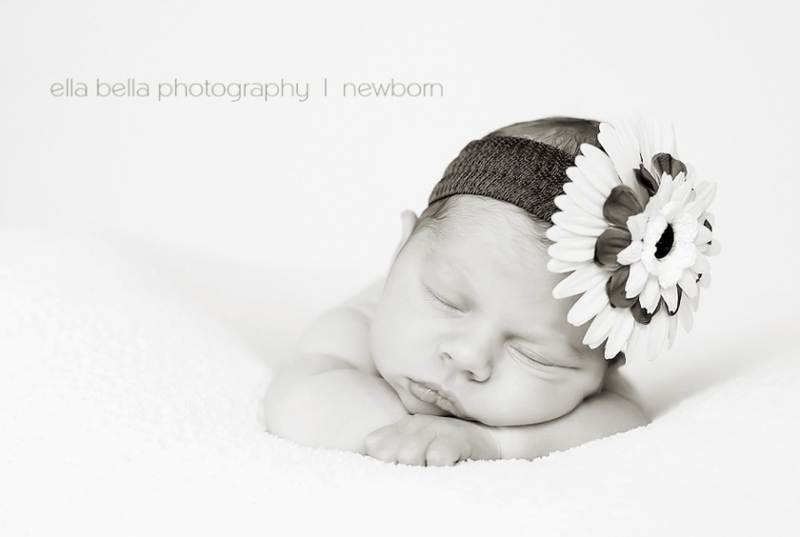 I just wanted to share one of my new favorite photos from a recent newborn session, isn’t she beautiful? To her Mommy, I’ll have your sneak peeks done by Sunday night! So precious. I’m linking to your site under my “Photographers that Inspire” heading on my blog. Your work is breathtaking. I envy your talent! This is an incredible shot!! !